How does Tony Stark control his nano suit? In the Avengers: Infinity War movie Iron Man does battle with Thanos. We see Tony fighting hand-to-hand, and Iron Man is morphing his suit in real time. Creating blades and such. How can Iron Man control his nano-suit morphing with such speed? As it seems to morph at will, but we're not told how this is possible. 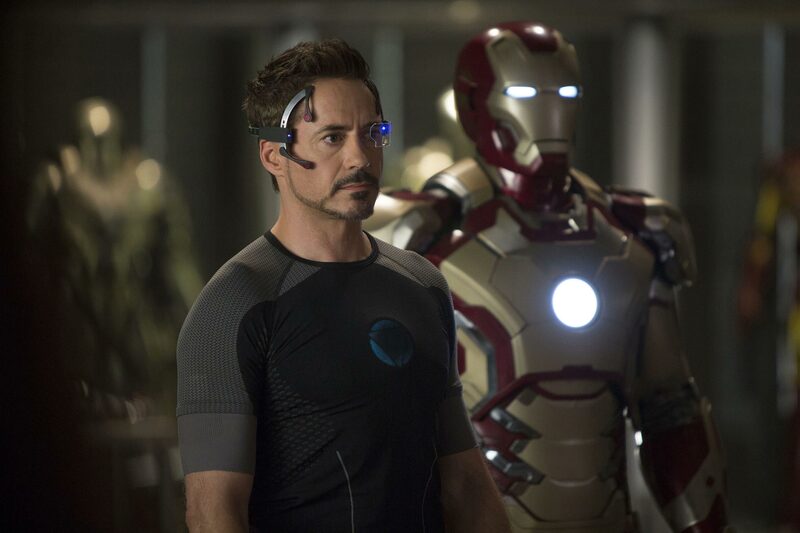 Tony Stark uses something called brain computer interface that translates brain EEG signals to control machines. So if Tony needs to move the suit's arm he just needs to think about moving it. This technology currently is very slow and not advanced as Tony has but it might get to that level in future. The electrodes of the EEGs are shown in Avengers and Iron Man 3 many times. Since then advances in Iron Man armour have removed the need for external electrodes and they are, presumably, nano sized now as per the rest of the armour and enhanced, with AI compatability. Why didn't Tony Stark take back his Mark 2 Armor that was used to create War Machine? Why did Tony Stark use a normal flip phone? How accurate to the comics is the Iron spider suit from Infinity War? Is Spider-man's suit in Infinity War nanotech? Shouldn’t Stark losing communication on the spaceship severely limit the suit? Can Doctor Strange look into the future beyond his death? Why does Thanos say to Iron Man that he is “cursed with knowledge”?